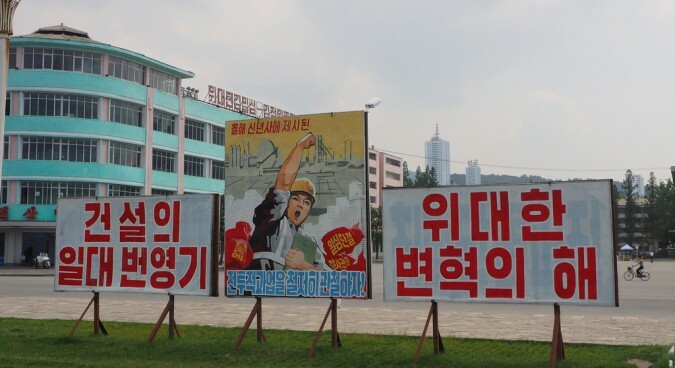 This is the second part of a three-part series by Andrei Lankov on how Zainichi Koreans shaped the history of the DPRK. You can read part one here. In 1959 thousands of ethnic Koreans from Japan (often known as ‘Zainichi Koreans’) began to migrate to North Korea in large numbers. A total of 93,300 people moved between 1959-1984, but the vast majority boarded the ships in the early 1960s. 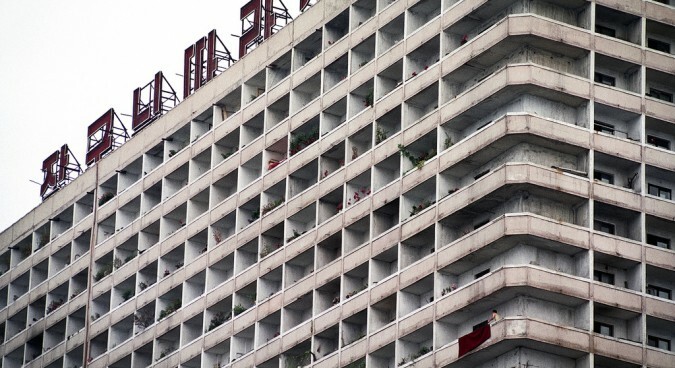 This massive migration from a developed capitalist nation to an impoverished communist one – arguably the only such migration in history – was initiated by Chongryon, a pro-Pyongyang association of the Zainichi Koreans, in cooperation with the North Korean government and conservative Japanese politicians who wanted to reduce the country’s only national minority. I have talked to some of the returnees or, more often, their children. 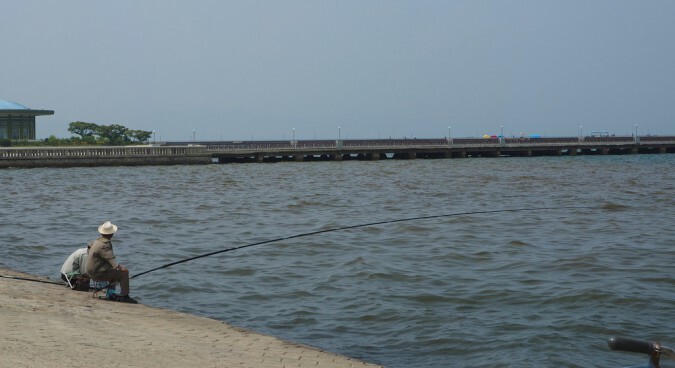 Virtually all former returnees, when asked what drove them or their parents to board the ships to Wonsan, mention two major factors: the discrimination they suffered in Japanese society and a naive belief in North Korea’s prosperity, perpetuated by both North Korean propaganda and Pyongyang sympathizers in Japan (some of the latter were Japanese ‘progressive intellectuals’) . 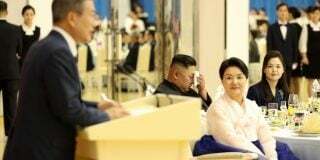 Indeed, propagandists described North Korea as the embodiment of progress and sophistication, and very often similar claims could be found in books penned by Japan’s own communist intellectuals. In a characteristic passage, quoted by John Lee, a Diet member Iwamoto Nobuyuki in 1960 said that “for the Koreans leading pathetic lives in Japan, returning to North Korea would be literally returning to heaven from hell”. It comes as little surprise that wild stories about North Korea’s affluence were taken seriously by many. The propagandists emphasized that in their native lands the returnees would have access to free education and free medical care, and it was implied that the quality of such medical care would be equal or even superior to that found in Japan. Given Koreans’ well-known concern with the social advancement of their children, this was a powerful initiative (as many other promises, this one turned to be misleading: most of the returnees were denied access to college-level education when they arrived in North Korea). Some of the returnees were driven by other factors which nowadays might look strange. For example, many Zainichi Koreans went to the North because they saw it as a way to facilitate a return to their native lands in the South. Some of them expected unification to happen quickly, and some, judging by the stories told by their children, did not even fully understand that North and South Korea were two completely different countries with no communication whatsoever. Some of the less educated returnees literally expected that, once in North Korea, they would be able to visit their native lands in the South more or less at will, taking a short train ride. At the time, Chongryon officials explicitly claimed that the returnees would be eventually allowed to visit Japan from time to time and meet relatives and friends who had not yet found the courage to leave the capitalist hell of Japan and move to the socialist paradise of North Korea. Few of the returnees realized they were passing the point of no return. There were explicit warnings, of course, but since these warnings were made by people who were no friends of the USSR and Mao’s China, both returnees and their supporters among Japanese “critical intellectuals” disregarded such remarks as “slanderous reactionary propaganda”. As a result, many of the returnees expected that their sojourn in North Korea could be cut short if necessary, and that they would always be able to go back to Japan if they want. Some even packed lightly, taking only the basic necessities – of course, most expected to find themselves in an earthly paradise anyway. The arrival at Wonsan was a rude awakening. The shock they experienced when their ships entered the Wonsan harbor has been described or at least mentioned by pretty much every single returnee (or a returnee’s child), and similar memories are very common in published memoirs as well. Upon arrival, the returnees saw something very different from the shining paradise they had been told to expect. Instead, they faced a small and colorless town which, to quote one of my contacts, “looked much worse than even the poorest Japanese town, worse than we could imagine”. The dark brown barren hills surrounded a cluster of small, often dilapidated buildings, and some returnees say that they had a feeling of being suddenly transported three decades back in the time. The locals who came to greet the new arrivals (the Wonsan authorities staged massive welcome rallies every time a new ship arrived) were clad in what looked pretty much like rags and, to make things worse, many looked malnourished. Everything from cranes on the port to trucks on the street looked outdated and poorly maintained. It was not the sophisticated country they had been told to expect. In the first few days, some of the returnees met with friends and families who had moved to North Korean earlier. They expressed their congratulations in public, but used their first minutes of reasonable privacy to brief the newcomers about the local situation – often switching to Japanese to increase the security of their communication. The veterans’ words were not encouraging. New arrivals were told that they should immediately forget about the liberal niceties they had enjoyed in Japan and under no circumstances should they express any displeasure at what they saw and would see. Behaving in a different way, they were told, would be dangerous and completely stupid. Almost immediately some learned that a number of their friends and relations had disappeared without a trace soon upon their arrival. They were presumed to be somewhere in prison –in many cases because they were too talkative. In no time it became clear that any suggestion about going back would get a person in a great trouble. Upon arrival, the returnees were allocated new places of residence. Those who had skills often did pretty well (by North Korean standards, at least), but many returnees found themselves settled in remote villages where they were assigned difficult and unskilled jobs. In few years time it became clear that things were even worse than they appeared at first. In the hierarchy of the notorious ‘songbun’ structure, returnees and their children were classified as people of suspicious origin, members of either ‘wavering’ or even ‘hostile’ class. As such, they were usually not eligible for jobs which would provide them with any real power. 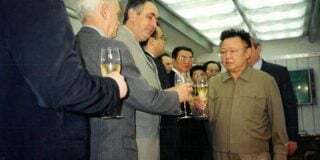 No returnee could become a party official or a police officer, for example, and their low standing also meant that many of them were not allowed to settle in Pyongyang and major cities, and were not eligible for admission to good colleges. The dream of a socialist paradise collapsed, but soon the returnees began to discover that their situation was actually better, in many ways, than the situation of people around them. Their connection to Japan became a valuable resource which, for decades, helped them to live and prosper in a generally inhospitable environment. Subscribe to read the remaining 1282 words of this article.